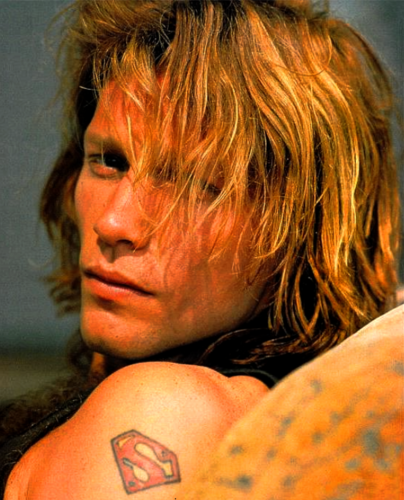 Jon Bon Jovi. Promo Picture 1995. 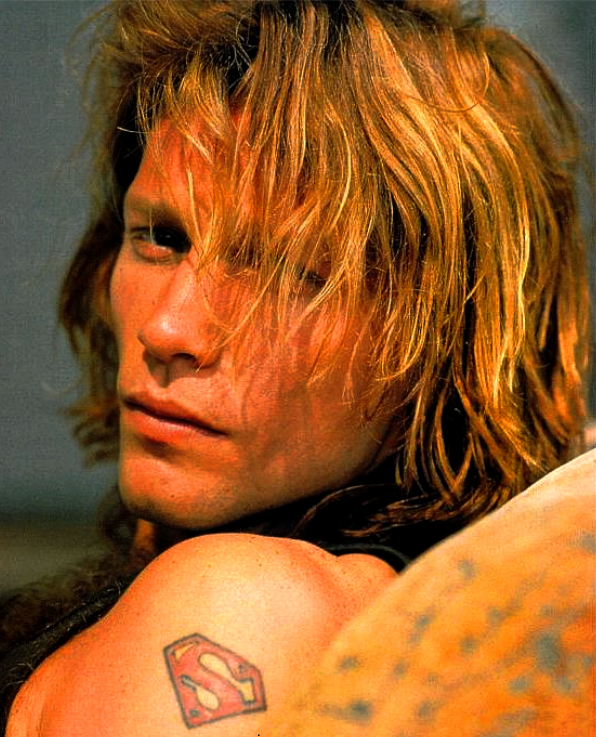 HD Wallpaper and background images in the bonjovi club tagged: photo bon jovi 1995 jon bon jovi these days this ain't a love song.